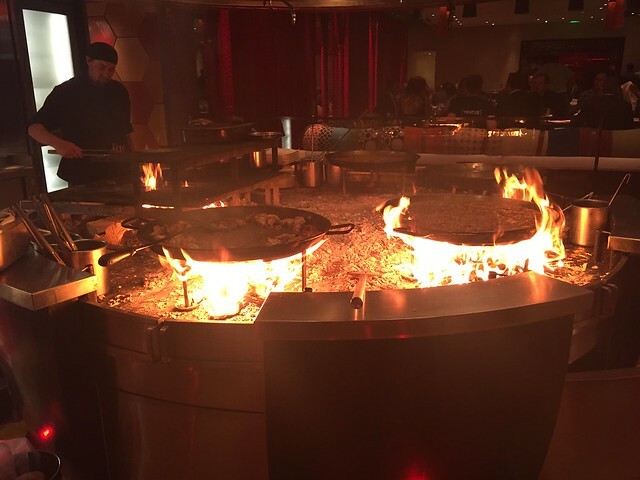 Posted on 04/20/2015 by Mickey McCarter	in Food Talk, Submitted For Your Approval and tagged China Poblano, Chinese, Cosmopolitan, Jaleo, Jose Andres, Las Vegas, Mexican, Spanish, tapas. On the upper floors of the Cosmopolitan of Las Vegas, visitors have left the mod bars and modest casino of the first level to explore restaurants and shops that lead upward to the hotel’s exclusive clubs. 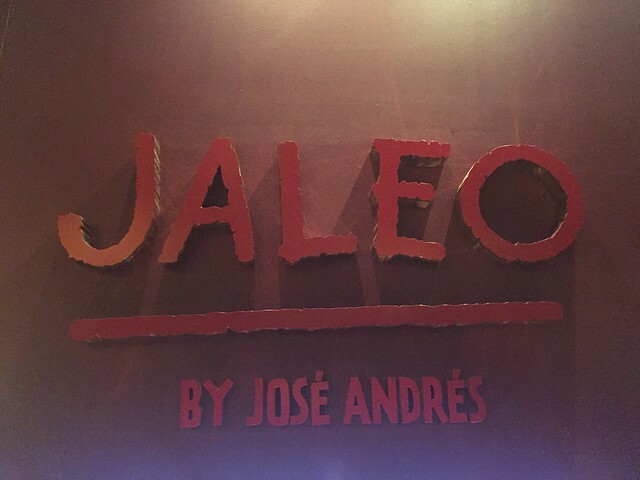 But nestled atop the layers of restaurants comes a pleasant surprise to anyone visiting Vegas from DC: Jaleo. Yes, indeed, the same chain of tapas restaurants founded by Jose Andres in DC has spawned a sibling in the Cosmopolitan, where it actually has served guests for quite a few years now. 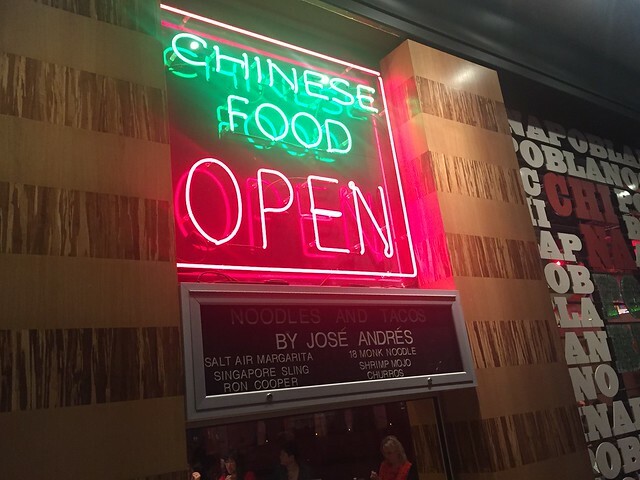 Perhaps even more intriguing, another Jose Andres concept sits on another floor—the fusion restaurant China Poblano, which started serving noodles and tacos long before the similar concept China Chilcano united Peruvian, Chinese and Japanese food in downtown DC. China Poblano offers Chinese and Mexican cuisine. I was in Vegas last week for a conference, and I got to check out these familiar restaurants once again. So if ever you find yourself DC homesick while visiting Las Vegas, you at least have the option of sitting for a meal or drinks in a ThinkFoodGroup establishment while you consider how dishing food in Vegas may have affected the approaches taken by Mr. Andres and company back home.